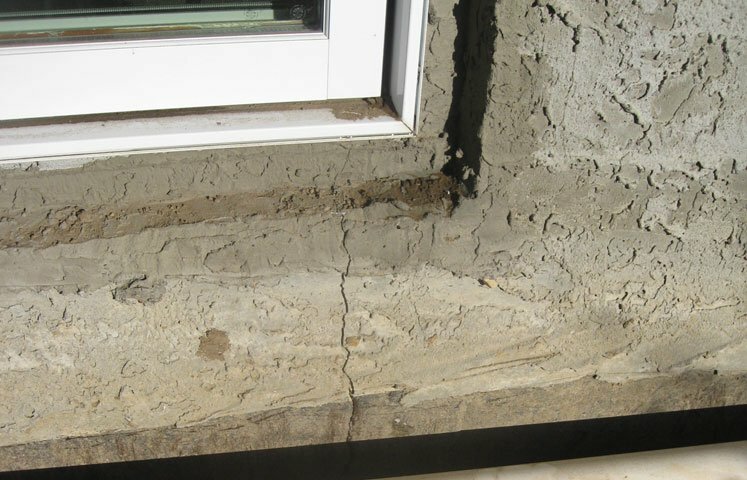 Cracks typically appear at the weakest points in the foundation walls such as windows, beam pockets and changes in wall elevations. 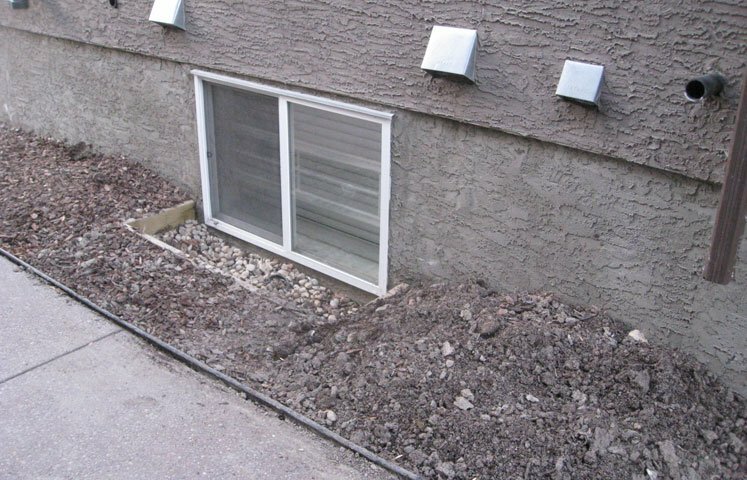 We hand excavate to the foundation footing, place soil on plywood and shore if necessary. Chip out crack, snap ties and junction of wall and footing. Apply poly urethane caulking to all the chipped out areas. Typical excavation is 2ft out and 5ft wide. The depth depends on the footing elevation. Apply non-shrinking hydraulic grout over caulked areas. Apply foundation damp proofing to repair area to allow grout to dry completely. Cover balance of wall with damp proofing. If weeping tile exists, we install foundation wrap. To drain window wells, we use the Sonotube. We cover the weeping tile with washed rock. At the end of the job, we backfill the work area. Leave it clean and looking like new again. Another professional job completed.